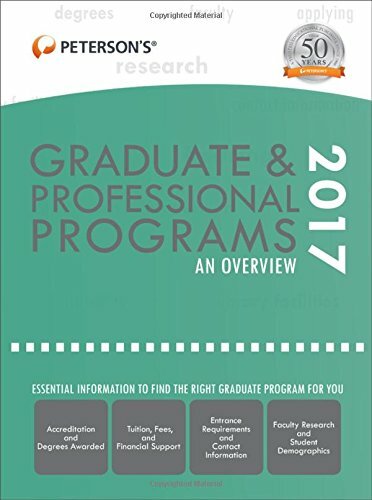 9780768940923 | 51 edition (Petersons, December 20, 2016), cover price $54.95 | About this edition: Graduate & Professional Programs: An Overview 2017 contains more than 2,250 university and college profiles with detailed information on the degrees available, enrollment figures, tuition, financial support, housing, faculty, research affiliations, library facilities, and contact information. 9780768940947 | 51 edition (Petersons, December 13, 2016), cover price $54.95 | About this edition: Peterson's Graduate Programs in the Biological/Biomedical Sciences & Health-Related Medical Professions 2017 contains profiles of more than 6,600 graduate programs at nearly 1,200 institutions in the biological/biomedical sciences and health-related medical professions. 9780768940978 | 51 edition (Petersons, November 22, 2016), cover price $54.95 | About this edition: Graduate Programs in Business, Education, Information Studies, Law & Social Work 2017 contains more than 10,500 graduate programs across all of the relevant disciplines-including accounting and finance, business management, education, law, library and information sciences, marketing, social work, and many more. 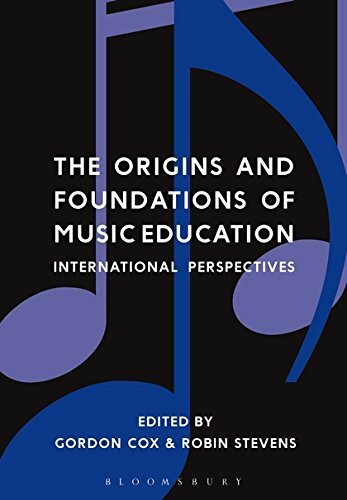 9781474229098 | 2 edition (Bloomsbury USA Academic, November 17, 2016), cover price $128.00 | About this edition: This landmark collection explores the origins and foundations of music education in Europe, The Americas, Africa and Asia-Pacific, and the Middle East, and considers the inclusion of music as part of the compulsory school curriculum in the context of the historical, social and political landscape. 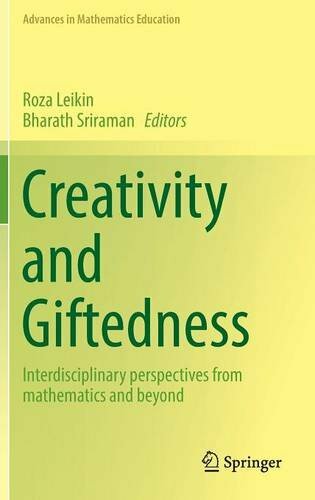 9781474229081 | 2 edition (Bloomsbury USA Academic, November 17, 2016), cover price $39.95 | About this edition: This landmark collection explores the origins and foundations of music education in Europe, The Americas, Africa and Asia-Pacific, and the Middle East, and considers the inclusion of music as part of the compulsory school curriculum in the context of the historical, social and political landscape. 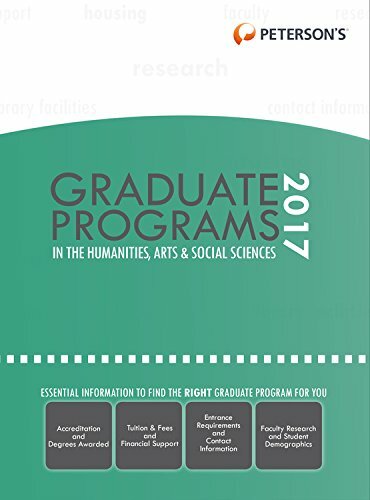 9780768940930 | 51 edition (Petersons, November 15, 2016), cover price $54.95 | About this edition: Peterson's Graduate Programs in the Humanities, Arts & Social Sciences 2017 contains details on more than 11,000 graduate programs of study across all relevant disciplines-including the arts and architecture, communications and media, psychology and counseling, political science and international affairs, economics, and sociology, anthropology, archaeology, and more. 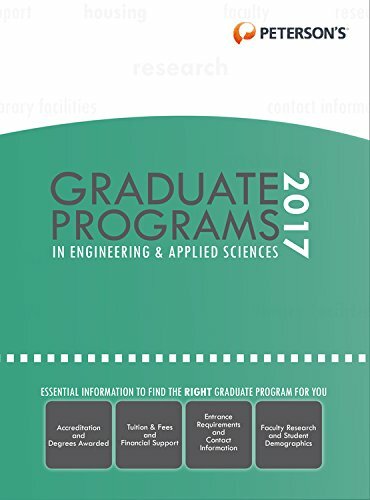 9780768940961 | 51 edition (Petersons, November 8, 2016), cover price $54.95 | About this edition: Peterson's Graduate Programs in Engineering & Applied Sciences 2017 contains comprehensive profiles of nearly 3,800 graduate programs in all relevant disciplines-including aerospace/aeronautical engineering, agricultural engineering & bioengineering, chemical engineering, civil and environmental engineering, computer science and information technology, electrical and computer engineering, industrial engineering, telecommunications, and more. 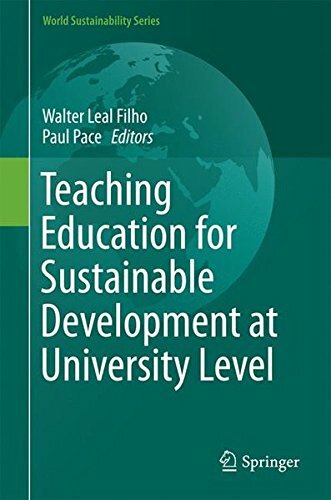 9783319329260 | Springer Verlag, June 23, 2016, cover price $119.00 | About this edition: This book introduces readers to the latest research and findings from projects focusing on teaching education for sustainable development at universities. 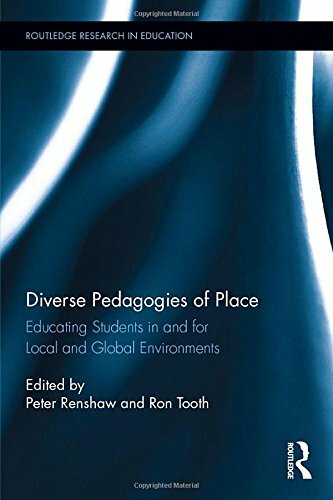 9781138906693 | Routledge, January 22, 2017, cover price $160.00 | About this edition: Diverse Pedagogies of Place presents eight original place-responsive pedagogies that address a question of paramount importance in todayâs world: how do we educate the next generation of students to confront the challenges of global climate change and the on-going degradation of natural environments? 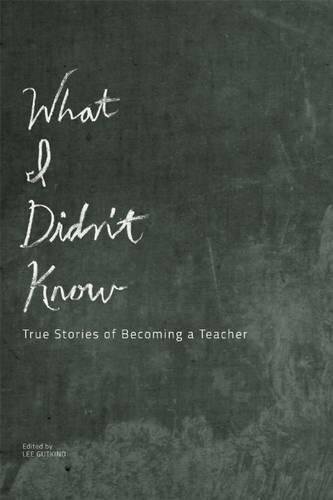 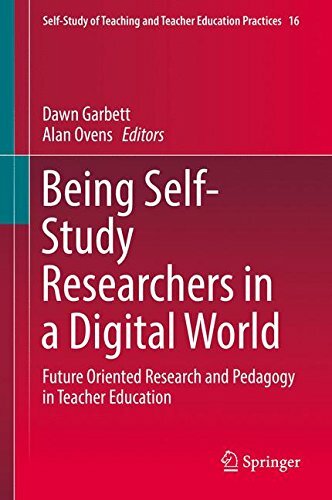 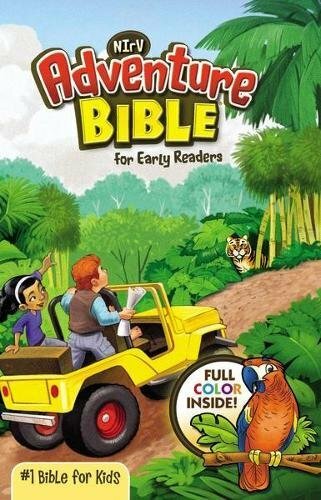 9781472534668 | Bloomsbury USA Academic, October 22, 2015, cover price $128.00 | About this edition: Recent worldwide education policy has reinvented teachers as agents of change and professional developers of the school curriculum. 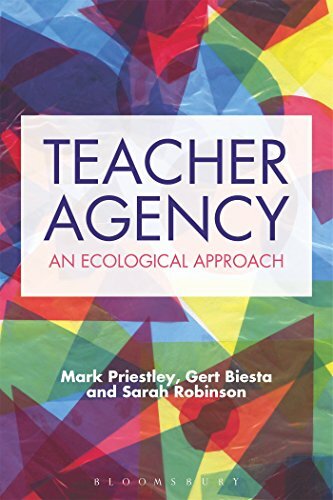 9781474297363 | Reprint edition (Bloomsbury USA Academic, October 20, 2016), cover price $39.95 | About this edition: Recent worldwide education policy has reinvented teachers as agents of change and professional development of the school curriculum. 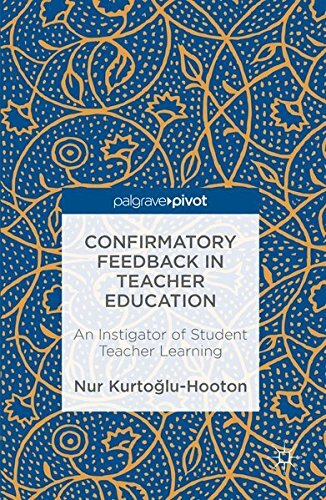 9781137524386 | Palgrave Pivot, October 19, 2016, cover price $67.50 | About this edition: This book examines the intricacies of the discourse of post-observation feedback that student teachers receive following group teaching practice. 9780768940954 | 51 edition (Petersons, October 18, 2016), cover price $54.95 | About this edition: Graduate Programs in the Physical Sciences, Mathematics, Agricultural Sciences, the Environment & Natural Resources 2017 contains approximately 3,000 graduate programs in the relevant disciplines-including agriculture and food sciences, astronomy and astrophysics, chemistry, physics, mathematics, environmental sciences and management, natural resources, marine sciences, and more. 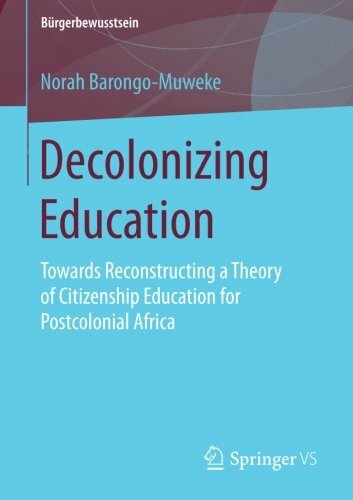 9783658140649 | Vs Verlag Fur Sozialwissenschaften, April 28, 2016, cover price $69.99 | About this edition: Norah Barongo-Muweke aims to reconstruct a theory of citizenship education for the postcolonial South. 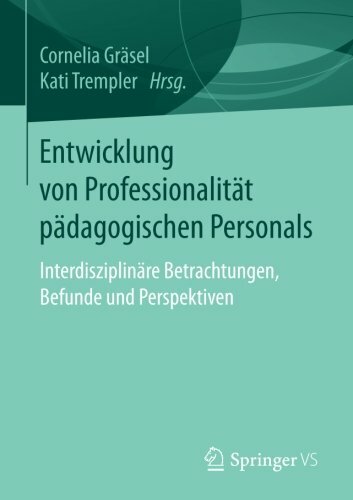 9783658072735, titled "Entwicklung Von ProfessionalitÃ¤t PÃ¤dagogischen Personals: InterdisziplinÃ¤re Betrachtungen, Befunde Und Perspektiven" | Vs Verlag Fur Sozialwissenschaften, October 11, 2016, cover price $69.99 | About this edition: Der Forschungsschwerpunkt âEntwicklung von ProfessionalitÃ¤t des pÃ¤dagogischen Personals in Bildungseinrichtungenâ, gefÃ¶rdert durch das Bundesministerium fÃ¼r Bildung und Forschung (BMBF), wird in diesem Band in EinzelbeitrÃ¤gen vorgestellt. 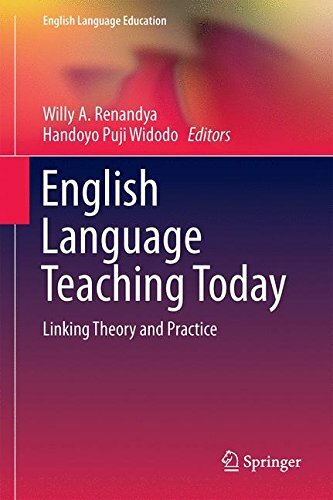 9780415598873 | 1 edition (Routledge, September 19, 2016), cover price $155.00 | About this edition: Leading Learning and Teaching in Higher Education brings together contemporary ideas on leadership, engagement and student learning into a practical solutions-based resource designed for those undertaking the challenge of leading a university-level teaching module, programme or suite of programmes, particularly through periods of transformation or change. 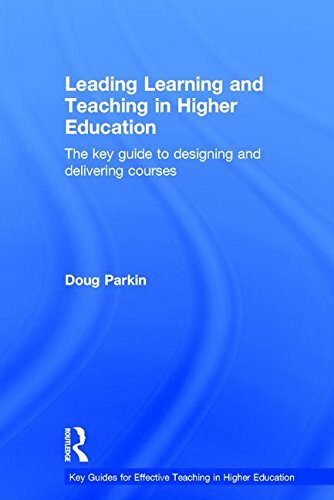 9780415598880 | 1 edition (Routledge, September 19, 2016), cover price $53.95 | About this edition: Leading Learning and Teaching in Higher Education brings together contemporary ideas on leadership, engagement and student learning into a practical solutions-based resource designed for those undertaking the challenge of leading a university-level teaching module, programme or suite of programmes, particularly through periods of transformation or change. 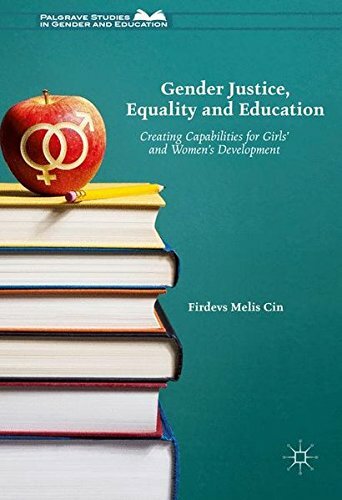 9783319391038 | Palgrave Macmillan, November 7, 2016, cover price $100.00 | About this edition: This book reframes gender and education issues from a feminist and capabilities perspective through a multi-generational study of women as teachers. 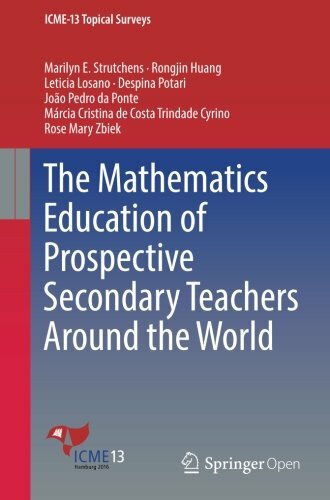 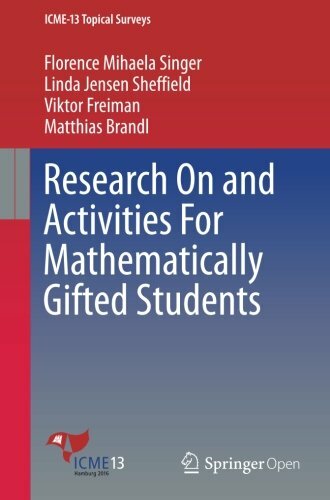 9783319389646 | Springer Verlag, October 21, 2016, cover price $19.99 | About this edition: This volume shares and discusses significant new trends and developments in research and practices related to various aspects of preparing prospective secondary mathematics teachers from 2005â2015. 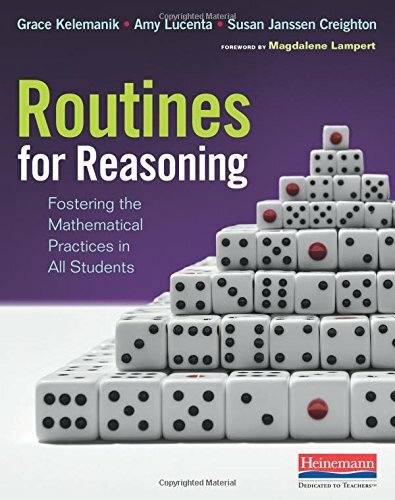 9780325078151 | Heinemann, September 29, 2016, cover price $31.88 | About this edition: "Routines for Reasoning will help teachers think a lot harder about what the mathematical practices mean.